Experience the Mediterranean by way of Misquamicut. Maria's Seaside Cafe is as welcoming as dinner with family at a mountaintop Sicilian village. Feel the warmth of a bustling Italian trattoria with a hint of South Beach. It's a unique atmosphere among Misquamicut and Westerly restaurants. Wake up to Bellini Brunch on Sunday's with Lemon Ricotta Pancakes and bottomless bubbly*. When the afternoon hunger pangs set in order some grilled calamari and sip on sangria at happy hour. For dinner choose from house made ravioli or one of Chef Rafael's nightly seafood specials with a bottle of Soave. 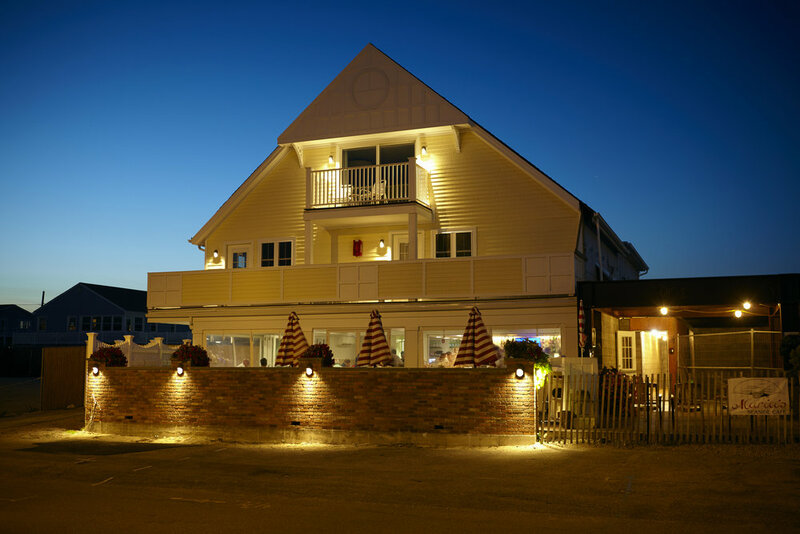 Join us this year as Maria's Seaside Cafe celebrates 25 years and Maria's family celebrates 60 years in America!